Düllmann and his colleagues say their findings, published Friday (May 1) in the journal Physical Review Letters, are a step in the right direction. 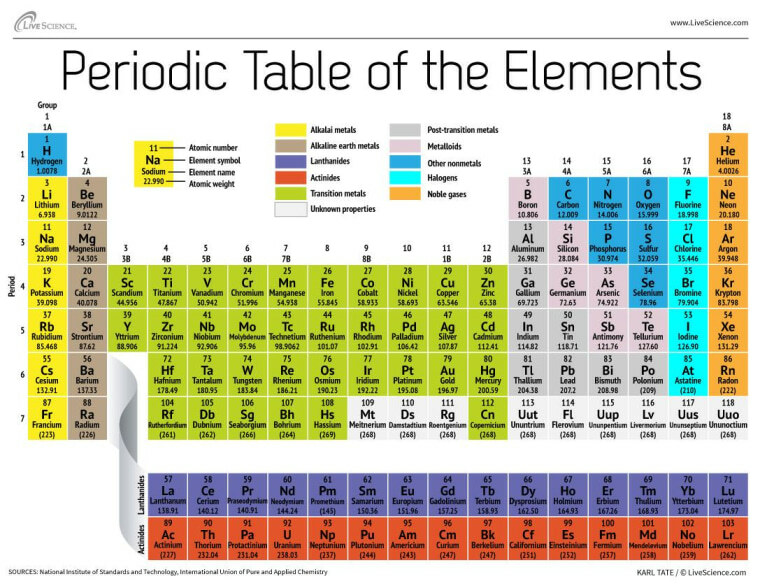 Element 117 was first reported in 2010 by a team of American and Russian scientists working together at the Joint Institute for Nuclear Research in Dubna, Russia. Since then, researchers have performed tests to confirm the existence of the elusive new element. This is a condensed version of a report from Live Science. Read the full report. Live Science news editor Megan Gannon contributed reporting to this article. Follow Denise Chow on Twitter @denisechow. Follow Live Science @livescience, Facebook & Google+.